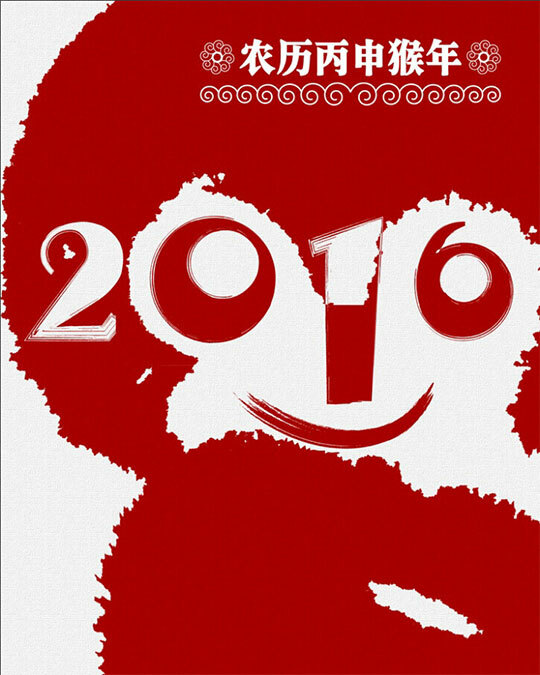 From February 7th, 2016 to February 13th, 2016 is our public Chinese New Year 2016 Holiday Season. And because most of our employees are from all across the nation, and to let every employee have enough time to arrange his/her own schedule during the Spring Festival, From Feb. 14th, 2016 to Feb. 22nd, 2016 is our paid vacation, and we will re-start the regular production on Feb. 23rd, 2016. In consideration of the production cycle of normal products and the specific logistics distribution issues before and after the Spring Festival, our company will stop accepting any production order from January 15th, 2016 to Feb. 22nd, 2016. And we will start to accept orders on Feb. 23rd, 2016. In order not to delay your signage products or LED lightboxs products, please inform us to start the production before January 15th, 2016 if you need to receive your signs products or LED lightboxs products before Mar. 1st, 2016. The earlier you notice us the better.